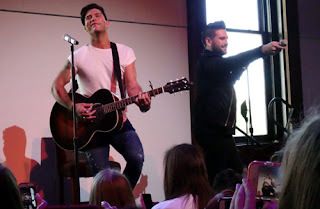 Dan + Shay to Play the HGTV Lodge on Monday June 12th! Dan + Shay will play the HGTV Lodge on Monday, June 12th! Click here for details and your chance to attend!